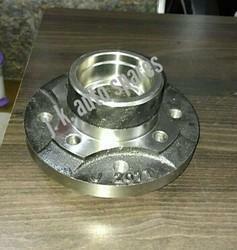 Pioneers in the industry, we offer tata ace front hub, rear excel, auto parts and auto spare parts from India. In order to meet the diverse requirements of the clients, our enterprise is providing Auto Parts. 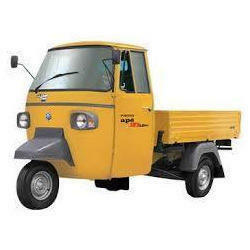 The auto part offered by us is well designed by using basic material and high-tech techniques at our premises after following the set norms of industry. 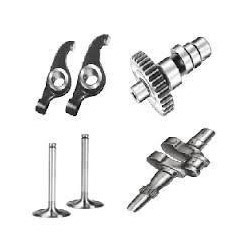 Our offered auto part is demanded in number of industries for its high quality & superior finish. We are offering auto part in number of sizes to choose from. Backed by a team of skilled professionals, we are dedicatedly engaged in offering a wide range of Auto Spare Parts. Our provided product is checked on diverse parameters in order to dispatch a defect free range to patrons. This product is manufactured by our skilled workforce using best quality material & contemporary techniques. This product is made available in different sizes to meet the demand of our customers.